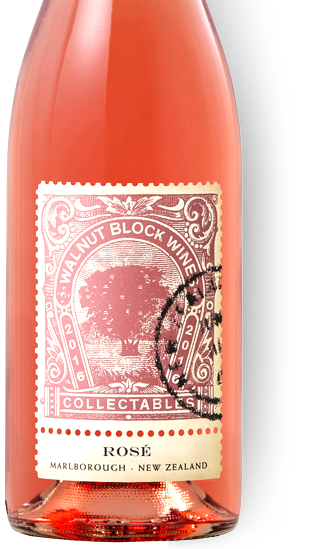 Collectables Rosé is made with free-run juice from Pinot Noir grapes, a style of winemaking that creates clean, fruit-forward wines with crisp acidity. The grapes used in this Rosé come directly from our premium Pinot Noir vineyard. Low yields ensure bright fruit flavours and a fine acid structure. The fruit is handpicked into small crates and chilled overnight to help protect the delicate flavours. Handpicked from our premium Pinot Noir vineyard, the grapes are crushed and the juice is allowed to stay in contact with the skins for a short period of time. After a little colour has be extracted from the skin the juice is drained off and moved to a tank for cold fermentation. While the Collectables Rosé will drink well for 2 years, it’s at its best when fresh. 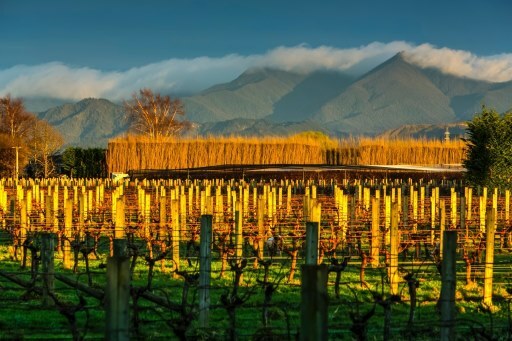 Walnut Block Cottages offer superb 5-star accommodation in a secluded setting among the vines – perfect for travellers seeking a relaxing destination, for wine lovers looking for a taste of the vineyard lifestyle, and for any special occasion.